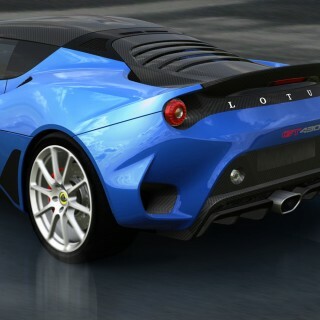 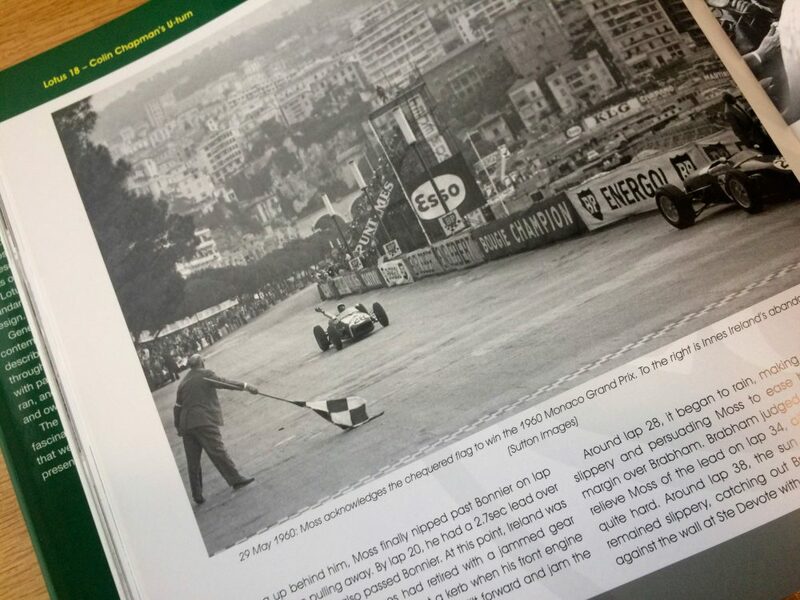 Picking “the most revolutionary” anything is a nearly impossible task, unless we’re talking about Formula 1 and its seismic shift to rear-engined designs. 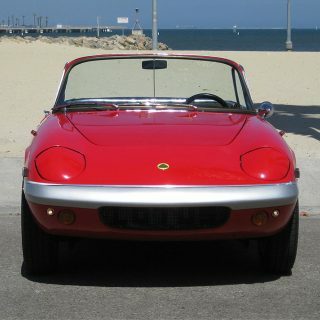 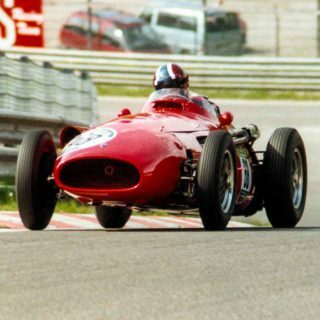 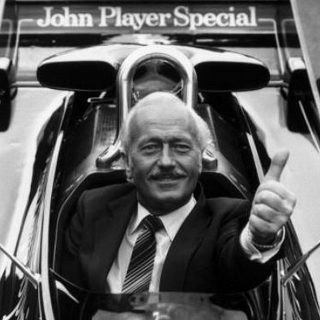 The move was spearheaded by the brilliant Colin Chapman and his 1960 Lotus 18—a car that ended up ahead of Ferrari on the world stage. 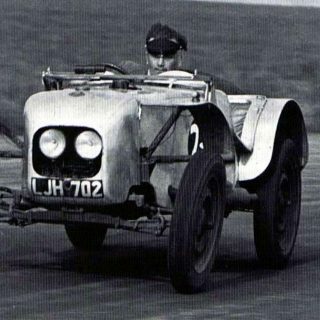 More accurately, it wasn’t just Chapman’s design or its punchy Coventry Climax FPF engine, but the series of events that led to its success. 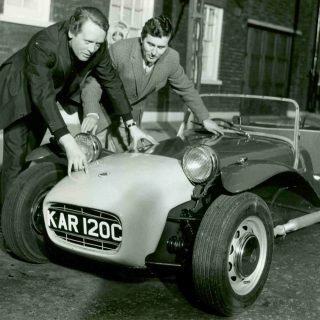 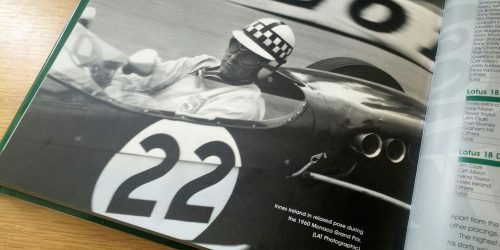 The pilots who hauled the car ahead of more established rivals included Stirling Moss, the only four-time Grand Prix winner in the Lotus 18, along with Innes Ireland, Jim Clark, and John Surtees. 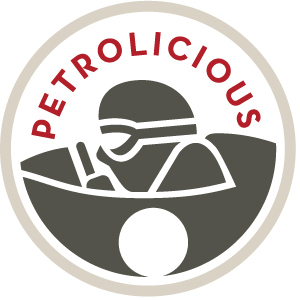 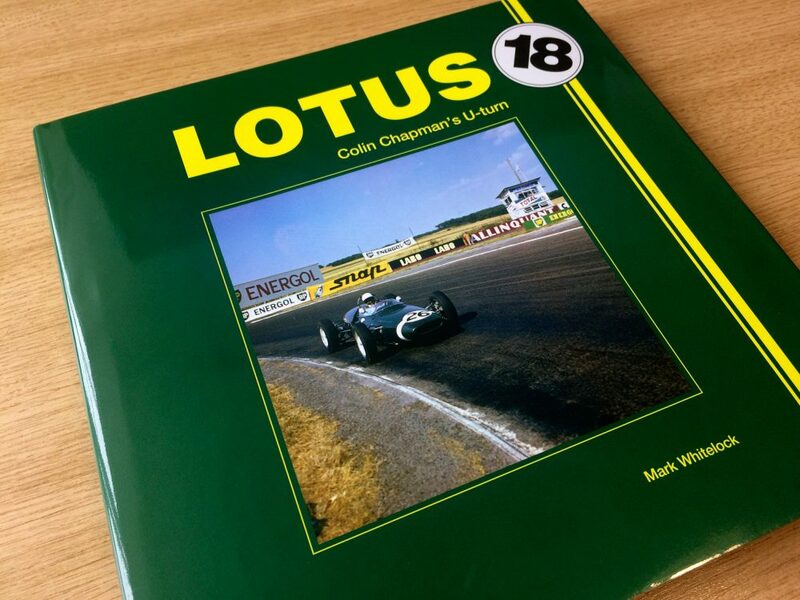 This excellent title, Lotus 18: Colin Chapman’s U-turn by Mark Whitelock and published by Veloce has been added to the Petrolicious Shop. 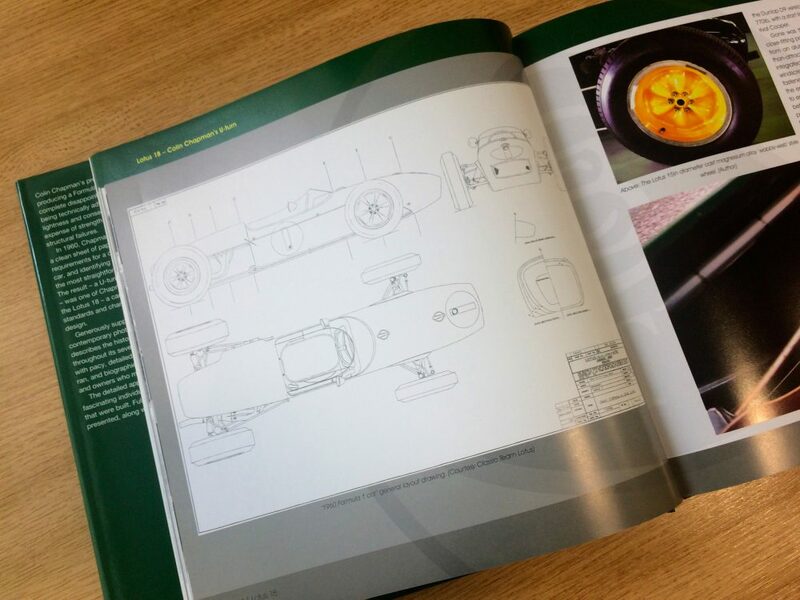 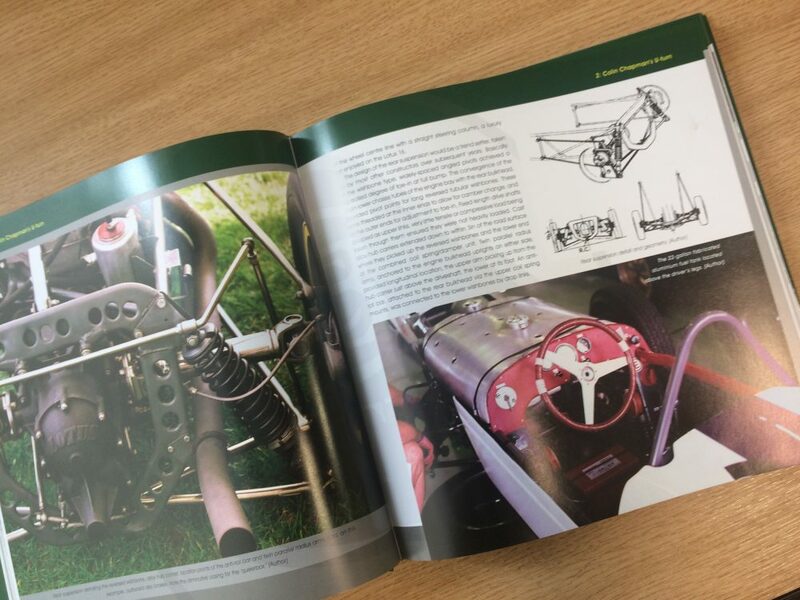 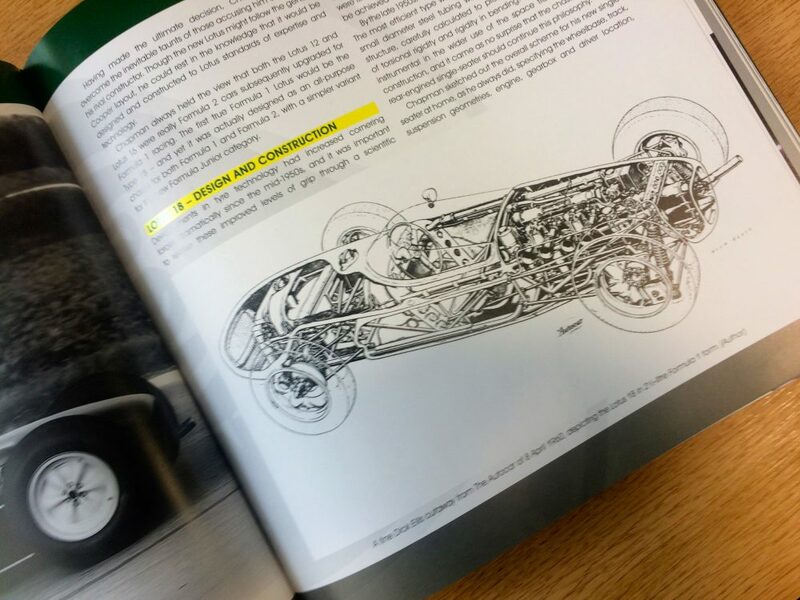 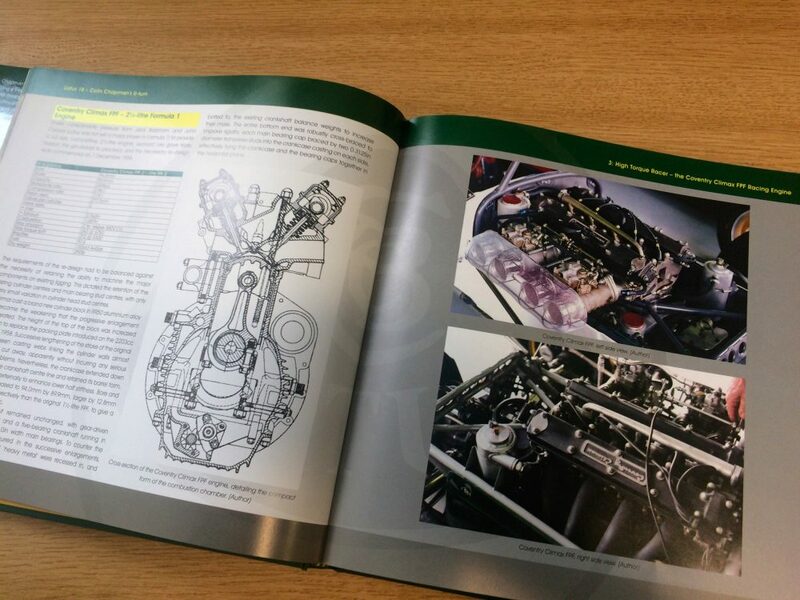 From Chapman’s initial sketches all the way to its eventual retirement an incredible six years later, it’s both an invaluable resource for the Grand Prix fanatic and an excellent glimpse into what many call the “Golden Era” of Formula 1.